Various activities are carried out to impact the souls of mankind. Transformational development, which by definition is holistic in nature, cannot happen without reaching out to the human being with the message of the transforming power of God through Christ Jesus. There are well established Bible study groups in the communities which are run by the community members themselves. 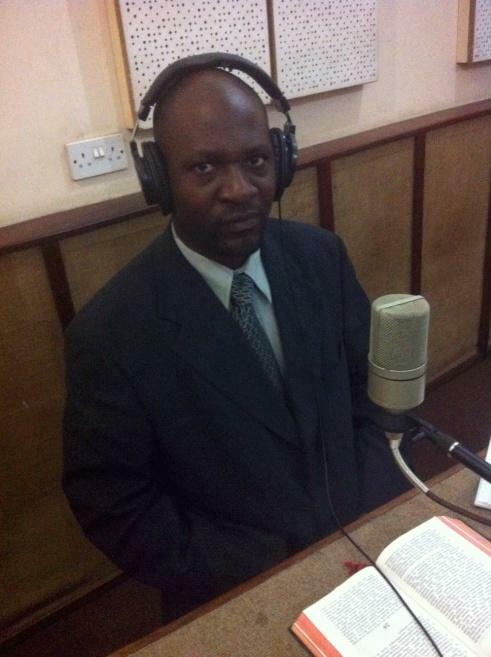 Pastor Justin Falinya facilitates Bible lessons one or two days each week. Established in 1961 by Malawi Council of Churches to reach out to the students in secondary and post-secondary schools, Student Christian Organisation of Malawi (SCOM) has been a movement through which God has transformed many lives. Its interdenominational (ecumenical) nature has been an excellent forum for impacting young lives . FVM has worked alongside this ministry since 2007. It is through this organisation that FVM has been awarding scholarships to 12 students to colleges and university under the Academic Excellence Award initiative. 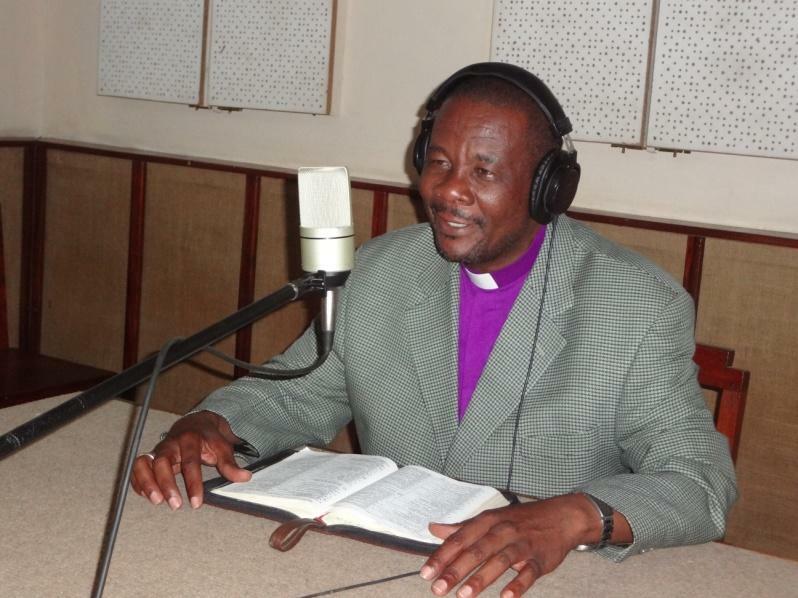 FVM spreads the good news through Trans World Radio (TWR) in the local languages of Chichewa and Tumbuka. 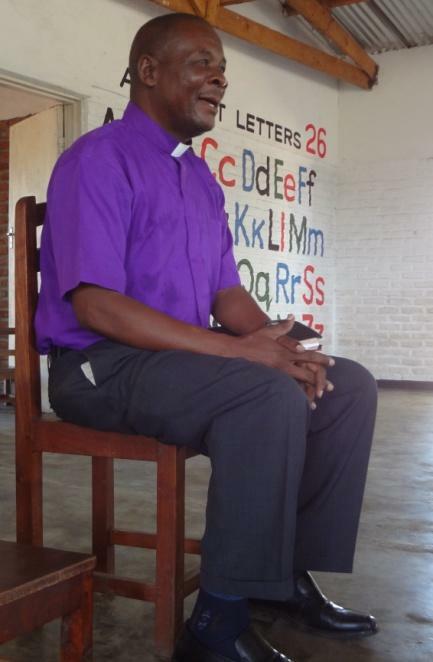 Newton speaks in Tumbuka while several others including Pastor Justin Falinya, Rev. Vincent Kalua and Rev. Hamilton Yassin Gama speak in Chichewa. The aim is to reach out to as many people as possible. Not less than 4 million people every week are reached with the good news using this medium. Feedback is constant, ongoing and encouraging. 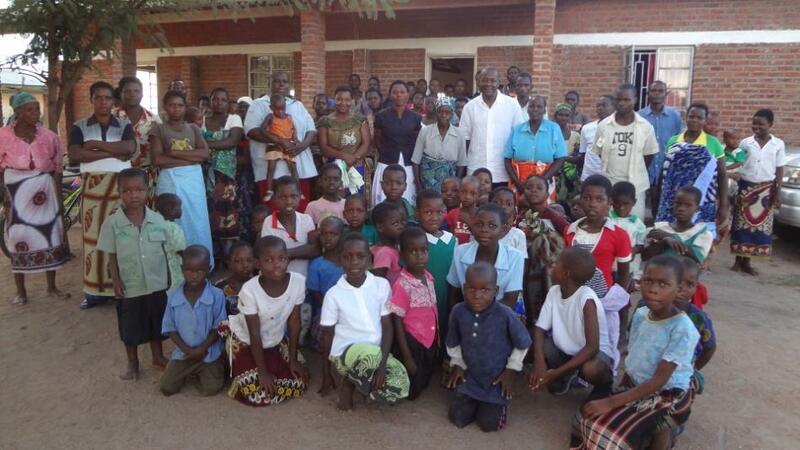 FVM facilitates other outreaches and Bible lessons periodically in the villages such as marriage seminars and family and individual counselling. In addressing some emerging and topical contemporary issues, FVM holds different activities to engage the community effectively.